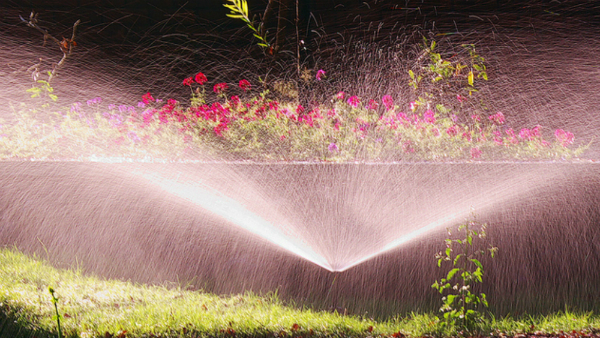 No landscape is complete without a proper irrigation system. 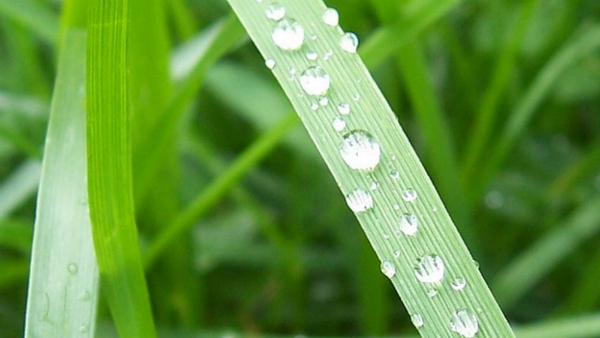 A professional irrigation installation is vital for a beautiful lawn and garden to look its best. Florida experiences many changes in its climate from drought conditions to cold weather in the winter. An irrigation system that works with your landscape and takes the weather into account is essential, including an easily installed rain sensor that detects weather changes and adjusts accordingly. When you water by hand more than 50 percent of the water is wasted in runoff and evaporation. Our team of technicians ensure you have the best system to keep your landscape looking lush and green. We take into account your entire landscape, making sure there are no dry spots and every area is covered. The size of your yard, the planting areas and the pressure of your water is all considered to design and implement a fully functional system. Design and installation of new irrigation/sprinkler systems. Repairs on existing irrigation/sprinkler systems. We use quality parts when installing and servicing all systems, this means that you get parts that require very little maintenance and last longer. Our technicians are also knowledgeable about smart water technology to help saving you water and money. Allow our skilled team to add value to your home with the added benefits of a thriving garden and lawn that a correctly installed irrigation system provides.